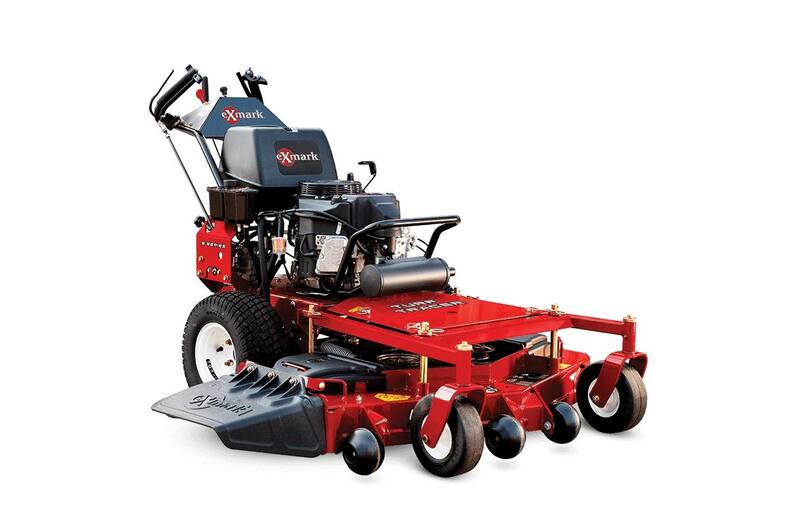 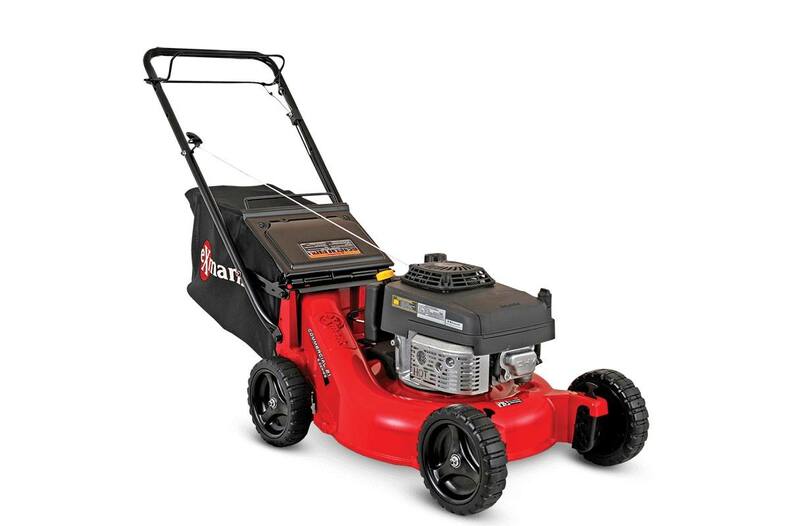 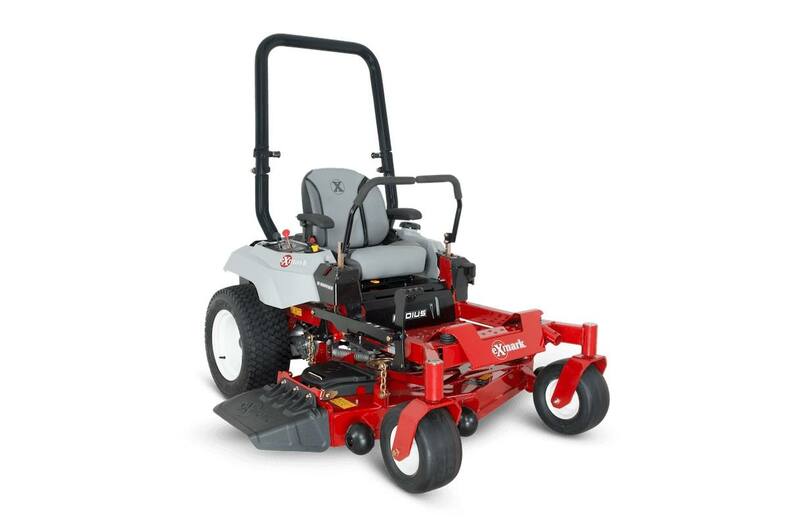 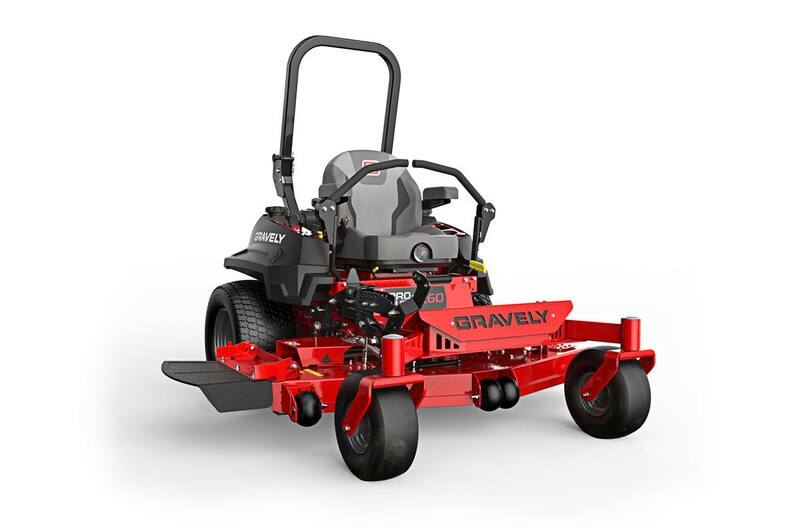 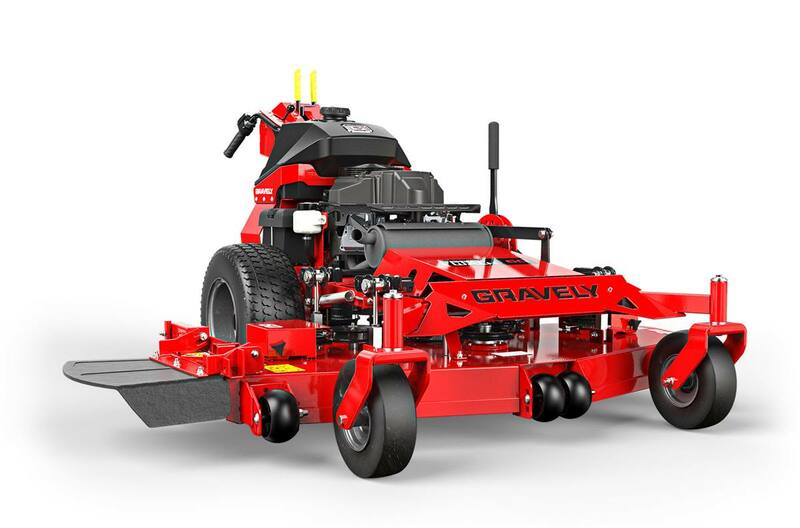 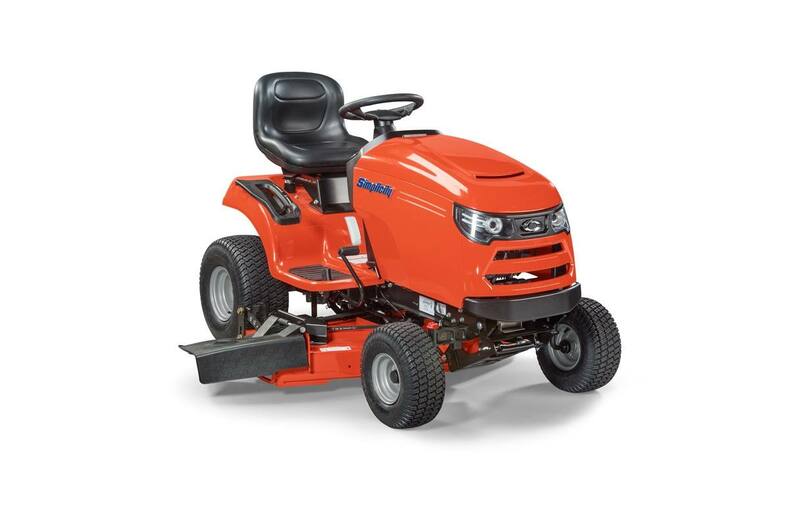 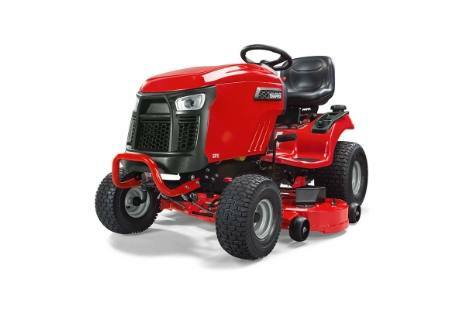 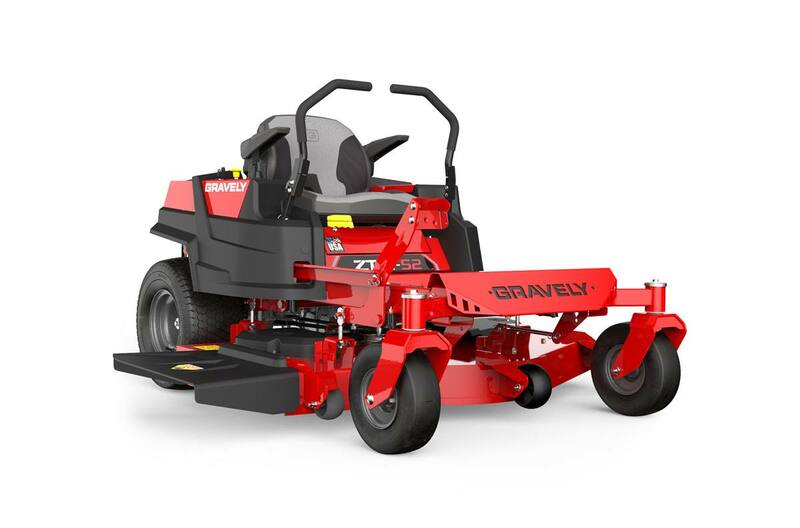 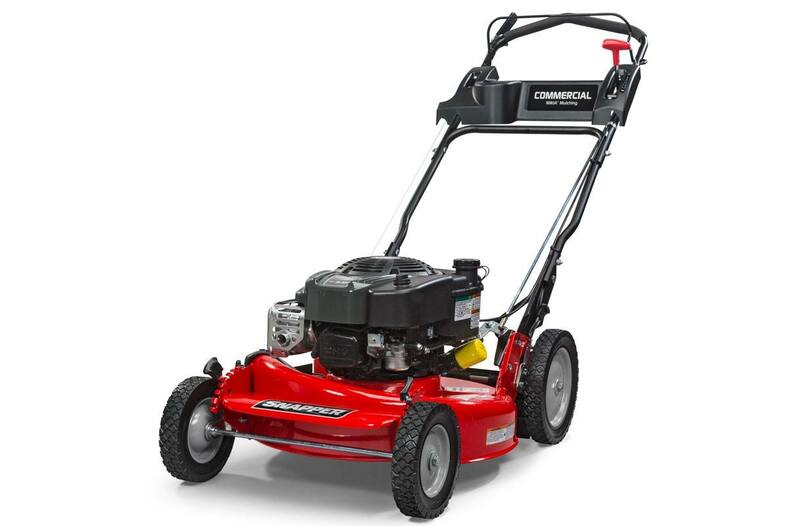 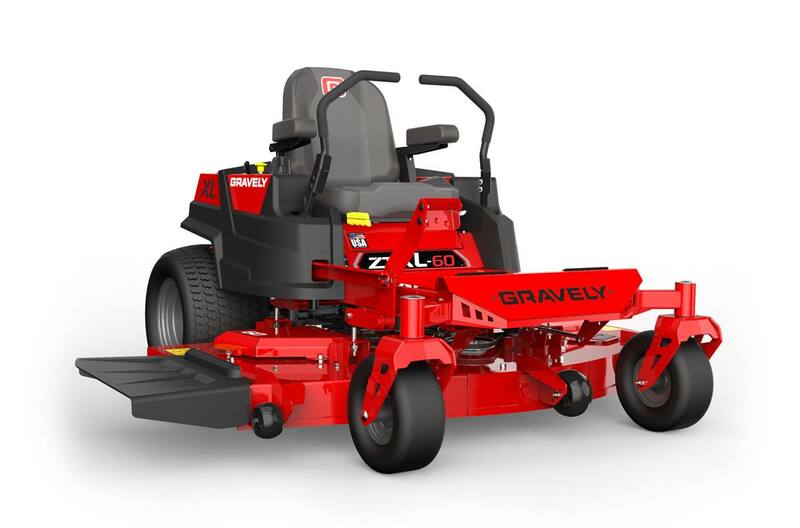 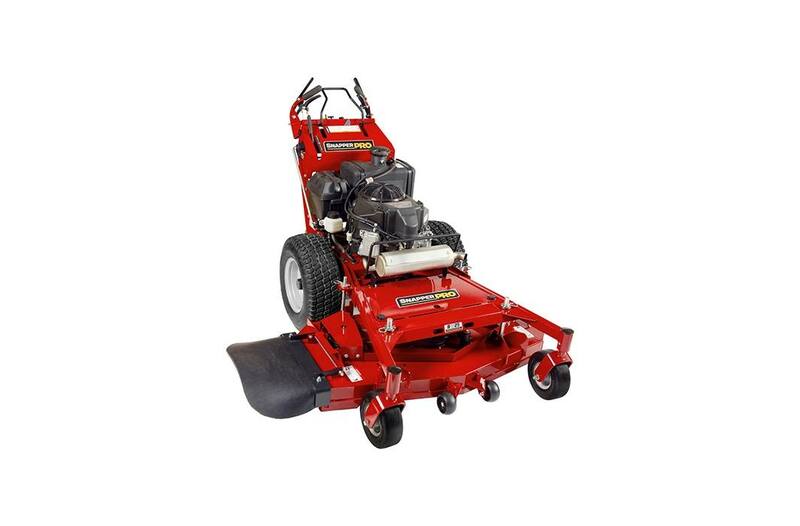 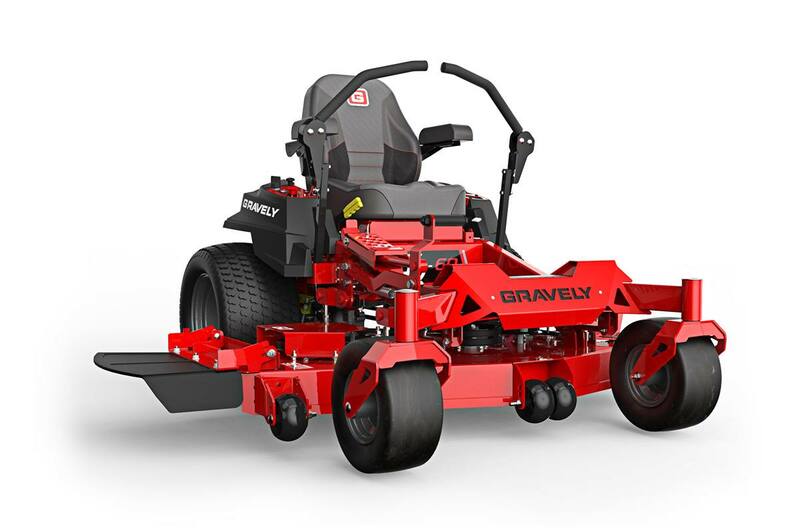 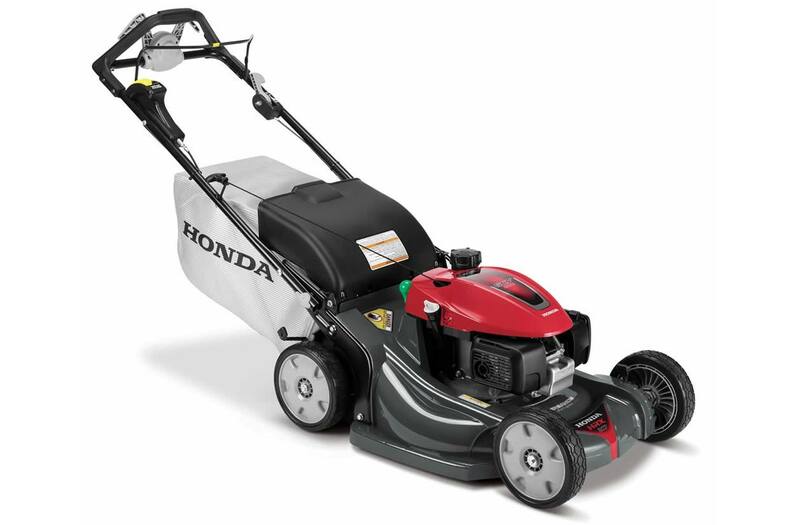 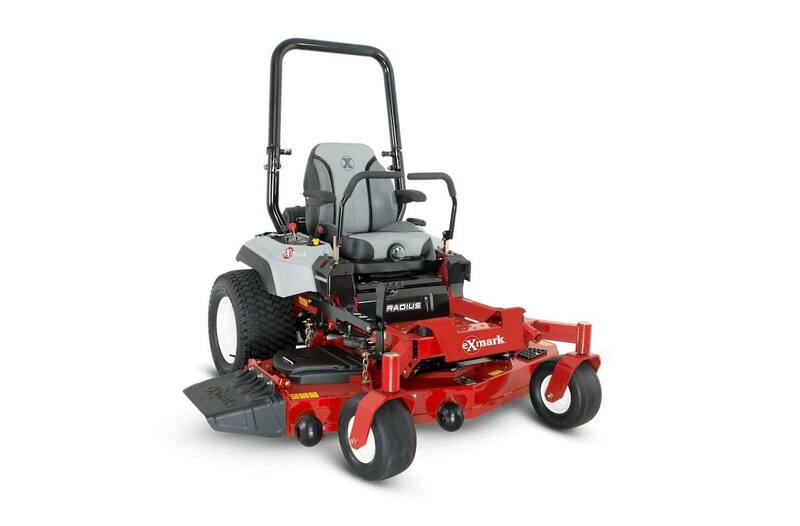 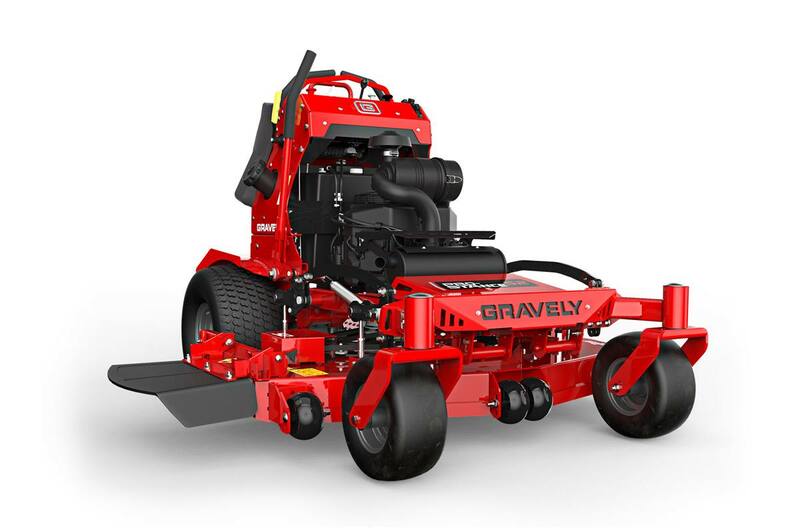 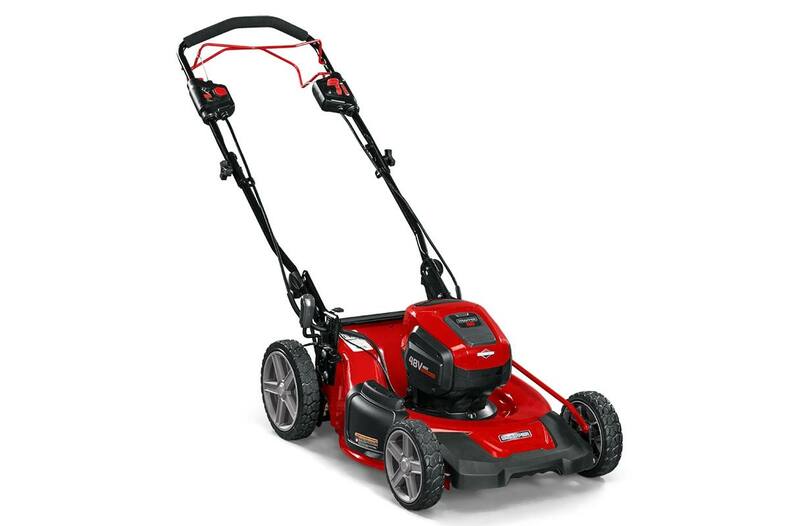 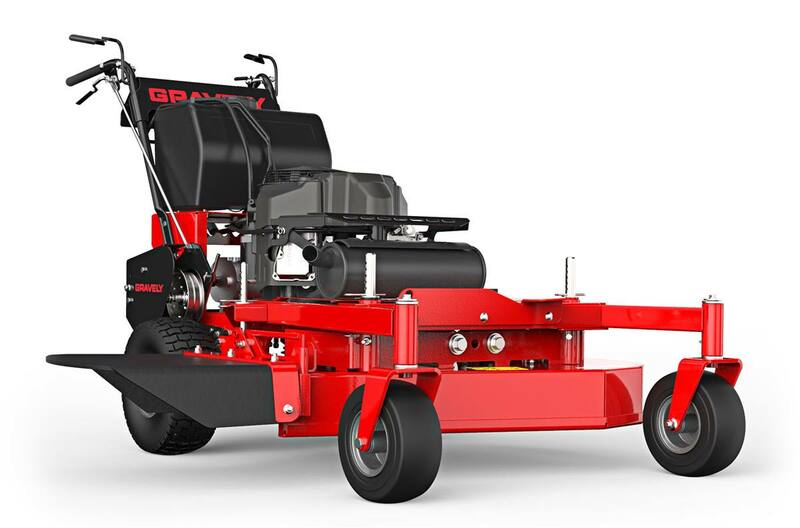 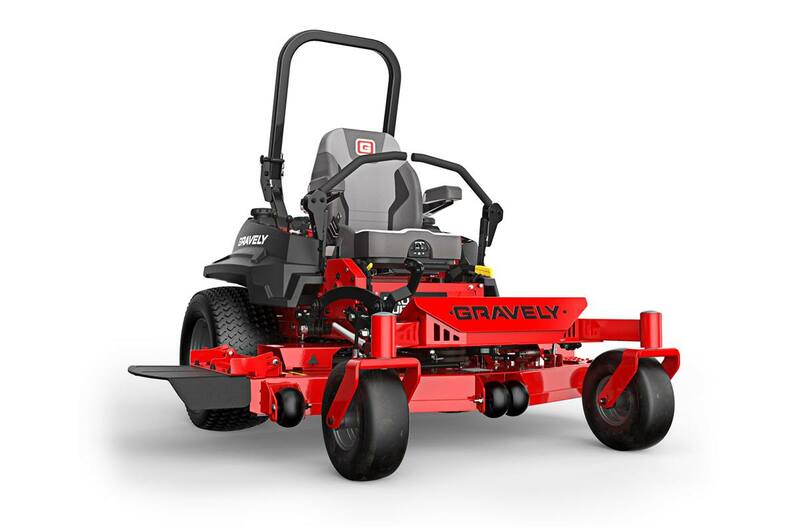 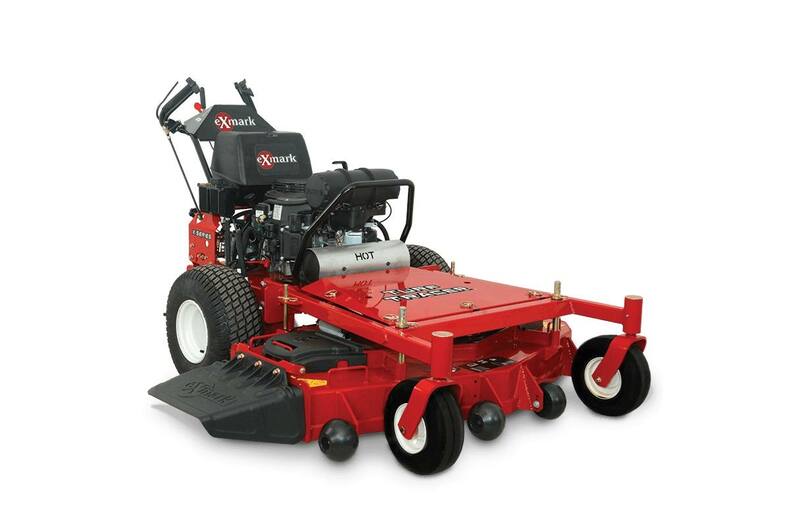 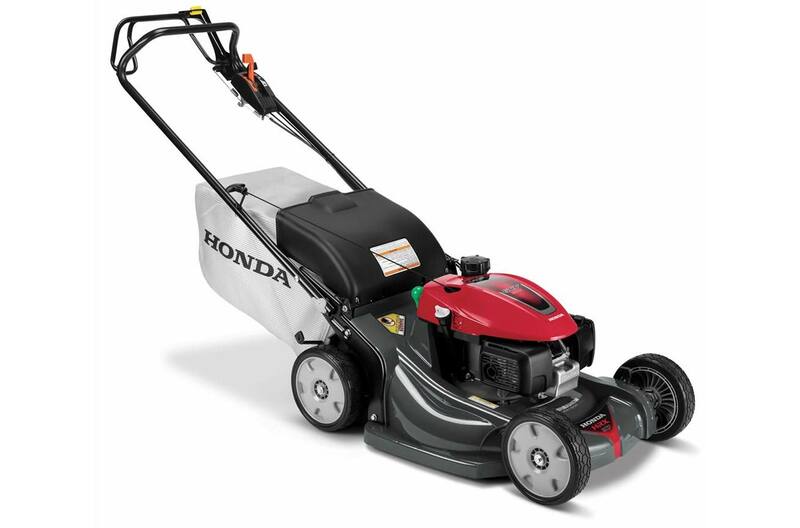 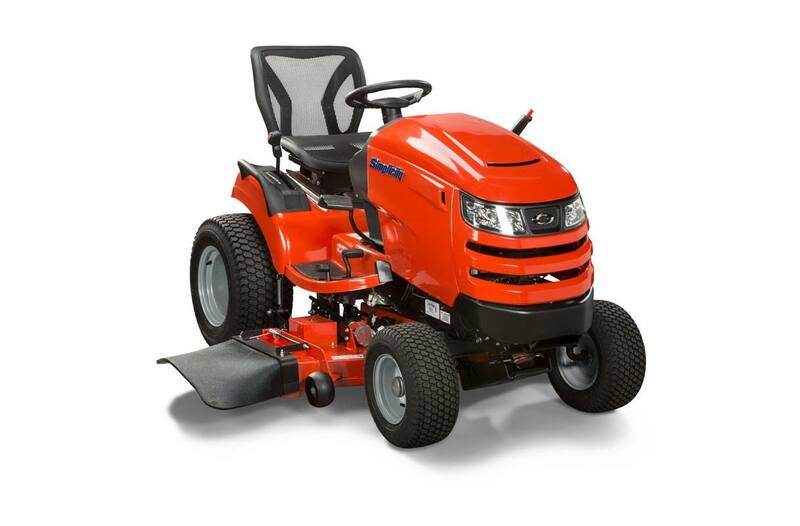 Whether you need a new riding lawn mower for your landscaping business, or a walk-behind mower to cut the grass around the house Outdoor Power Equipment has you covered! 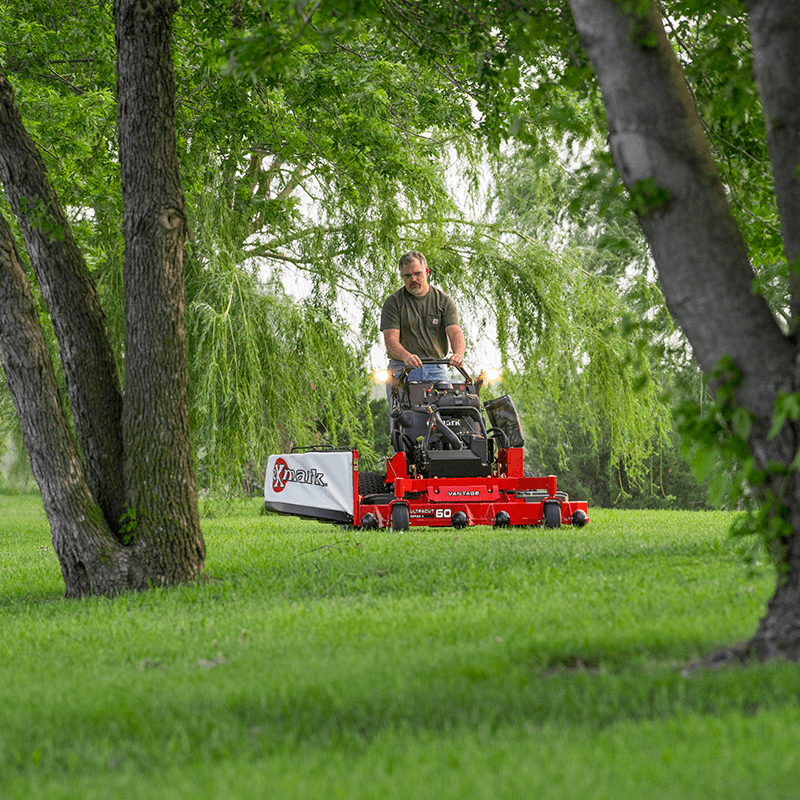 We have the options you demand for all your commercial or residential mowing needs. 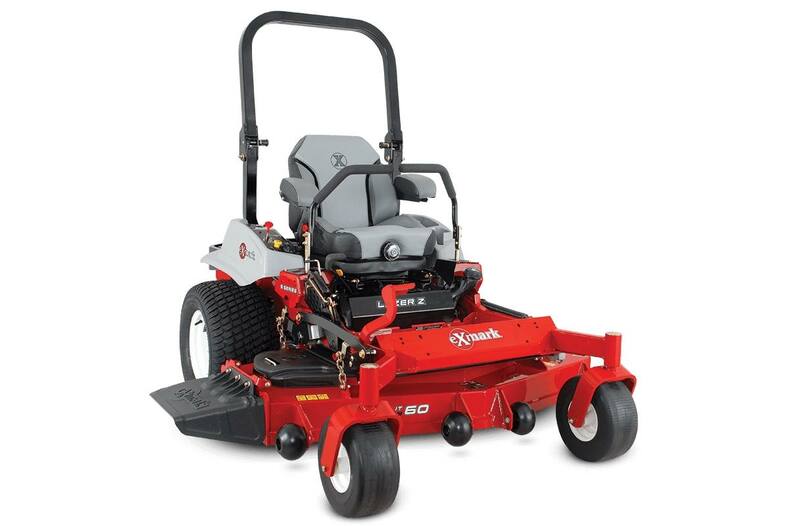 Get into our Roanoke, VA location today!